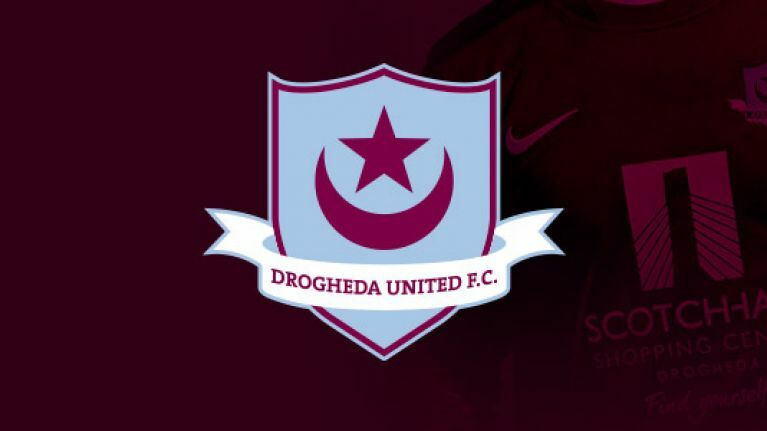 Drogheda United have launched an investigation into one of their players following a tweet that was sent on Wednesday regarding the verdict of the Belfast trial. The club have said that they are horrified by the comments made in the tweet and they will be launching an investigation into the matter. They have promised that it will be dealt with internally by the club. They have distanced themselves from the comments and stated that opinions expressed on personal social media are in no way representative of the club. Below is the full statement on the matter from Drogheda United. "Drogheda United Football Club is horrified by comments attributed to one of its players on social media this afternoon. The club finds comments such as these disgusting and have no place in football or society. "The matter will be investigated and dealt with internally by the club while the rest of the squad, at all age levels, will be reminded of their responsibilities. Opinions expressed on personal social media accounts are in no way representative of the club."